Ojai Valley Lions Club sponsored 4 Nordhoff Students with a $2,500 collegescholarship each this year. 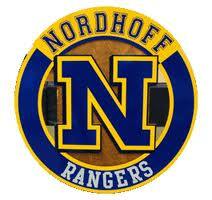 Students applied for the scholarship through Nordhoff and the winners will be announced at the Nordhoff HS Scholarship Awards night June 4th, 2014 at 6:30pm. Thank you everyone who applied.